Last Father's Day, my boys made a donut bouquet for their dad, and he loved it. 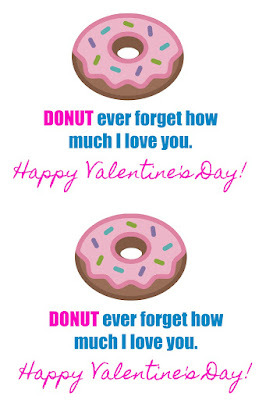 It is a fantastic alternative to flowers... and who doesn't love donuts?!?!? 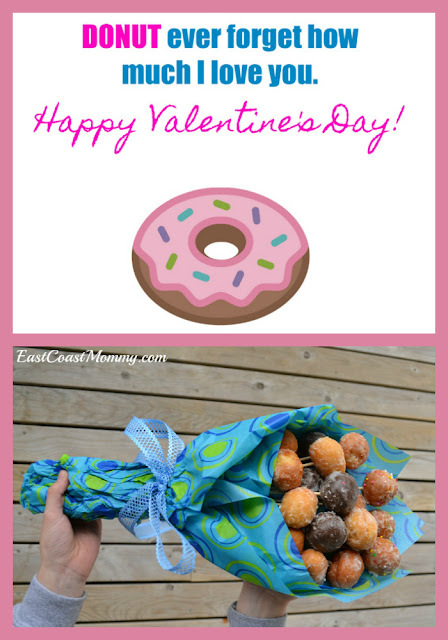 So, if flowers aren't your sweetheart's thing, a DIY donut bouquet would be perfect for Valentine's Day. 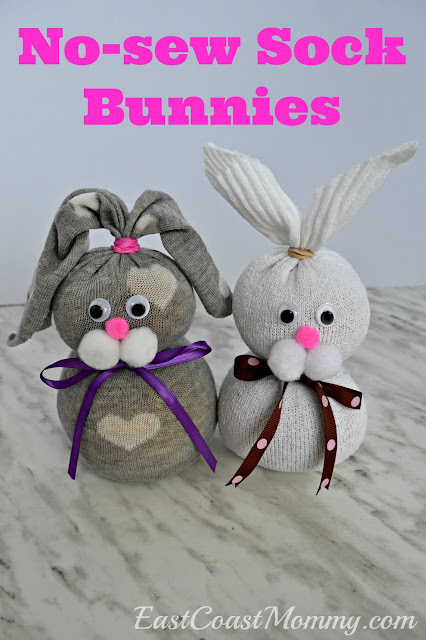 I even designed a cute tag that you can download for free below. 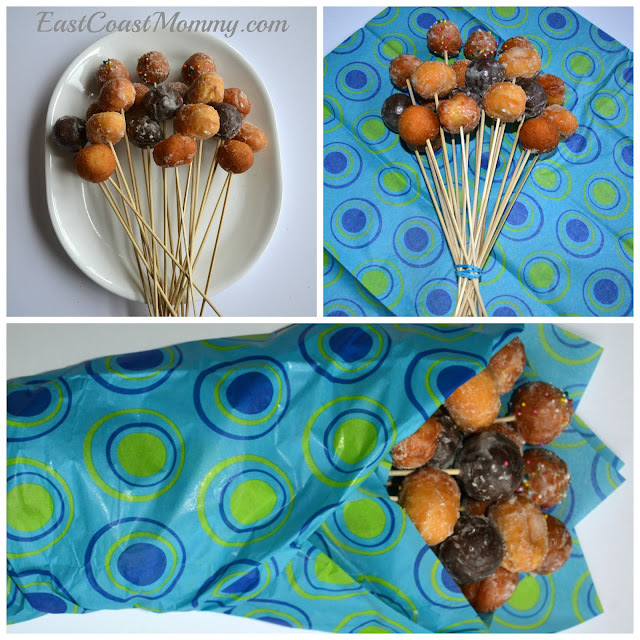 To make a DIY Donut Bouquet, you'll need: donut holes, skewers, tissue paper, and ribbon. 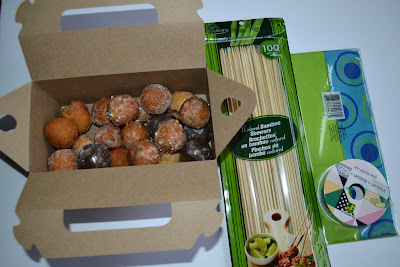 I got more supplies than I needed for about $8. 2) Arrange the donuts into a bouquet, and secure in place with an elastic. 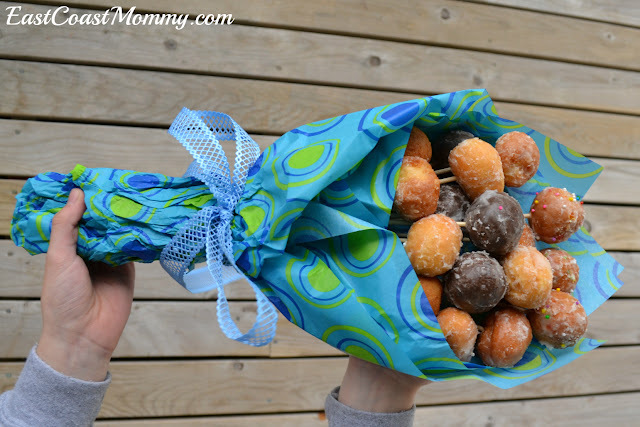 3) Wrap the bouquet in tissue paper. That's it! 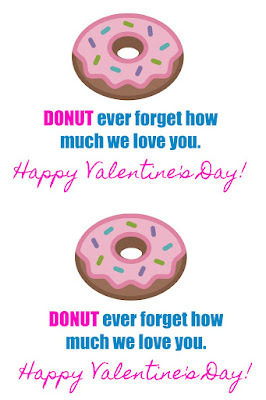 And, for an added touch of fun, you can attach a tag that says, "DONUT forget how much I love you!" Cute, right? To download the tags I designed: click on the desired tag below, right-click, save it to your computer, and print it like a regular 4x6 photo. 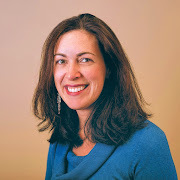 Check out this easy-to-follow video. Isn't this a fantastic Valentine's Day gift idea? Do you have a special person in your life that would enjoy this DIY donut bouquet? 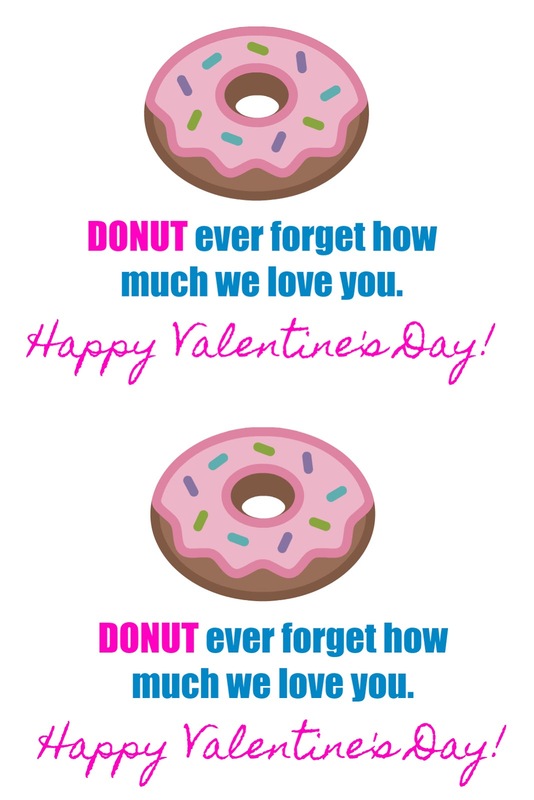 I think this is an absolutely adorable treat!